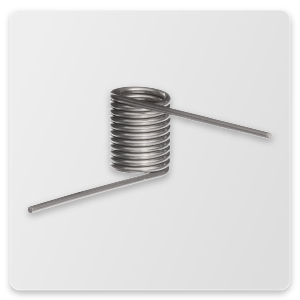 Stainless Steel Springs are manufactured out of 302, 316, or 17-7 spring tempered wire and have an ASTM A-313. Acxess Spring has many manufacturing capabilities and uses several types of wires in order to satisfy the customer’s needs. One of the most popular wire types besides music wire is stainless steel. Stainless steel is non-corrosive and may be used under high temperatures or moist environments. 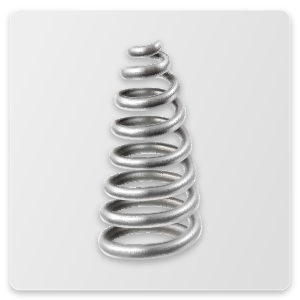 Springs manufactured from Stainless Steel 316 can be under a maximum of 550º F (228º C). It is made of several minerals to conserve an important characteristic; it is 85% non-magnetic. It is made from the same minerals as Stainless Steel 302 A313 except Stainless Steel 316 A313 includes Nitrogen and Sulfur. 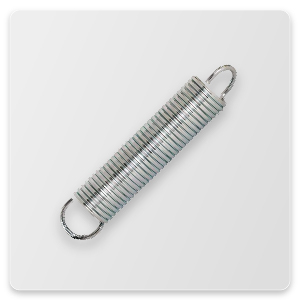 Springs made out of Stainless Steel 302 A313 are resistant under temperatures as high as 550º F (288º C). Stainless steel 302 is made of different components in order to have its useful attributes. These include nickel, chromium, carbon, manganese, and some silicon. 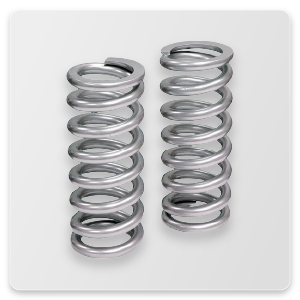 It will melt under temperatures between 2550º F and 2590º F.
When Stainless Steel 17-7 A 313 AMS 5678-B is used to make springs, the spring can stand to be under higher temperatures than Stainless 302 or Stainless 316. The maximum temperature a spring made out of 17-7 can handle is 650º F (343º C). The minerals introduced into this spring wire are nickel, chromium, and aluminum. Click here for more information on other several wire types.